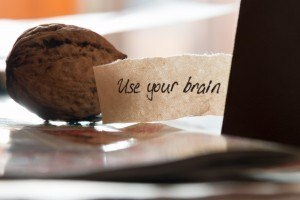 Home / Brain Hacks / Is It Time To Wake Up And Smell The Coffee? Is It Time To Wake Up And Smell The Coffee? From time to time I talk about Transactional Analysis, the psychotherapy model that suggests that we have three ‘parts’ running in the back of the mind, that of the parent, adult and child. For the purpose of this blog and to keep it brief, let’s assume that the programming of the Parent Part and the Child Part is from our past conditioning and as a result, set in stone. This would mean that the only part available for us to grow and develop is the Adult Part. Because the subconscious mind believes whatever we tell it, we can program the Adult Part of the mind with positive thoughts and ideas. If we think of the adult part as a clean slate for example, with no past programming, we can set realistic and achievable goals out into the future in order to have, be, or achieve the things we want in life. If you don’t have a goal, how can you get there? If we sent 22 footballers out into a field without the goal posts, there would be no game! 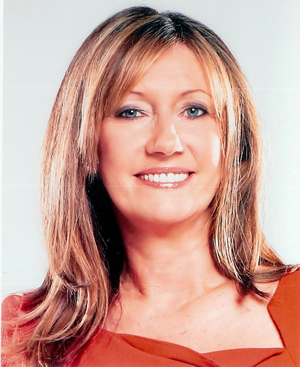 When coaching clients, I help them to explore how they would like to see themselves in the future. Play around with this idea now. How would you like to see yourself in five years time? What will you be doing? How will you be living? What work are you doing? What sort of holidays are you having? What sort of relationships are you enjoying? The kind of life you would like to lead and the future you would like to have is unlikely to happen on its own, it wont just magically appear. Let me ask you a question. Do you really think that someone else will come along and read your mind, somehow know what you want and need and then provide it? Nope. No one can know what you want and need more than you! 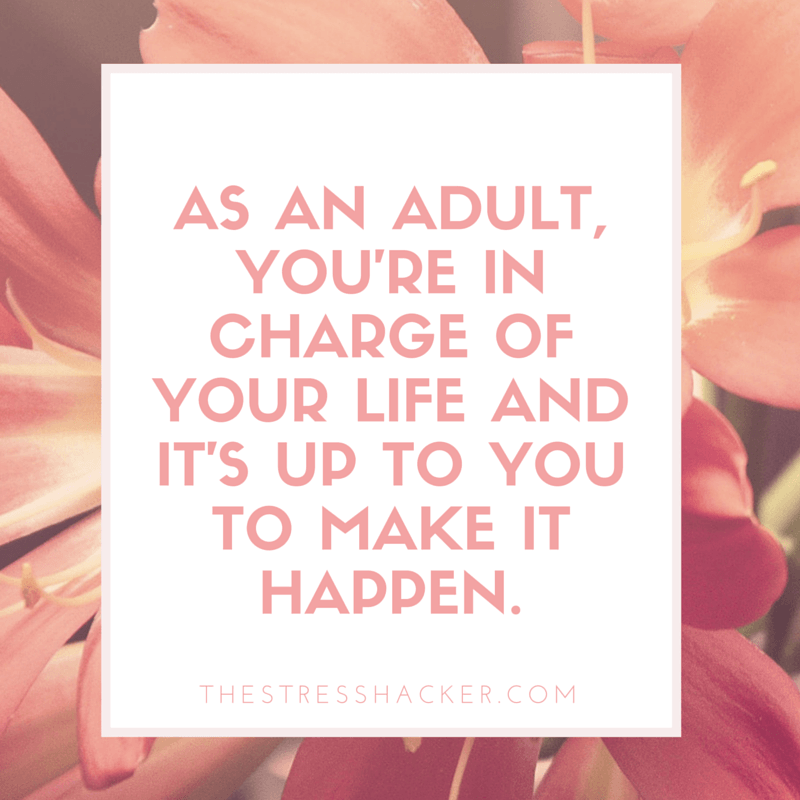 As an adult, you’re in charge of your life and it’s up to you to make it happen. My personal goals, this can include travel, courses, and education. My community/what do I give of myself to others e.g. time money support expertise. Now ask yourself these questions: If I don’t have to worry about anyone else or what they think, if I don’t have to worry about money or paying bills, what would I be doing? (in the area that you picked from the list). Quickly write down the things that come to mind. Build on this idea a bit more by asking more questions like what would it look like, it sound like, how would it feel, what images come to mind? Does it make you feel light hearted and excited when you imagine that future you? First of all get to work by dreaming it. I’m going to pick this up again in my blog next week, so be sure to read it to know what to do next. Previous post: SHUT THE F*@/ UP! Next post: And Now For Some Adult Easter Magic! Another inspiring write-up to read and help keep you motivated. I’m gonna drink my coffee now and start my day!